is an online leadership, teamwork, and productivity skills workshop series. 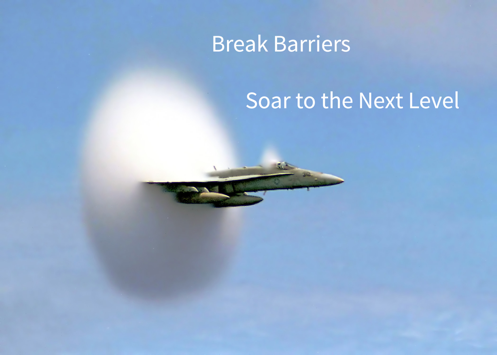 It is designed by career Air Force pilot and leadership skills specialist Lieutenant Colonel Robert Cummings, PhD, for rising, proactive managers and leaders at businesses and NGOs, as well as entrepreneurs and freelancers—everyone who is ready to break personal barriers and take the next step up in life. Soft Power Skills Academy uses digital productivity tools like Slack, Zoom, and WordPress to bring together a select group of 20 like-minded people seeking to change themselves and their environment for the better in a focused series of four one-week courses. It is project-based, improving skills such as decision making, motivating self and others, analyzing opportunities, and communicating. Dr. Cummings, a Thai and Chinese linguist, leads each session of the workshop, personally engaging with and encouraging students as they work on group and individual projects (approximately 3 projects per week) that are delivered to a public forum. 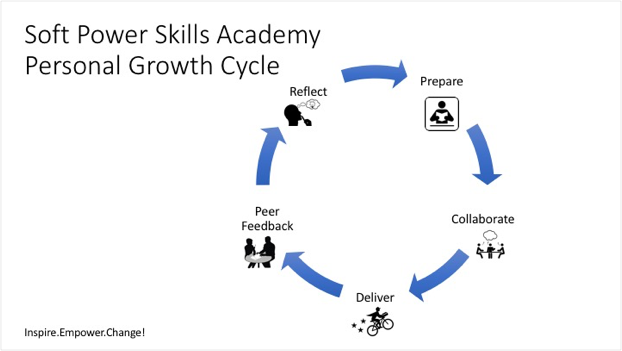 The projects are challenging and propel each student to work with their team in a continuous improvement feedback loop. Unlike other programs that rely on talking heads with little interaction, students and Challenger Coach Cummings meet in live sessions three times per week, with constant online interaction to meet regular deadlines. Delivered projects and reading materials are in English, with some Thai translations available. Because of Dr. Cummings’ multi-lingual capabilities, the language used in the discussions is flexible, and provides an excellent opportunity for communication improvement. The tuition is 2,250 baht for each one-week course, which includes 12 hours of live video interaction per week, as well as learning in Slack and WordPress applications. Of course, you could spend tens or even several hundred thousand dollars, and two years of your time, on an MBA…or get the essential life-changing benefits with us. Admission is by application only. Apply Now. You can learn more about Lt. Col. Cummings here. Learn about full program details here, download this printable PDF with the program details, or sign up for our mailing list for news and to be notified of upcoming sessions at Soft Power Skills Academy.